Sometime back, I mentioned that I recommend reading children’s books in a foreign language as a good way to experience native-level content that isn’t too difficult. 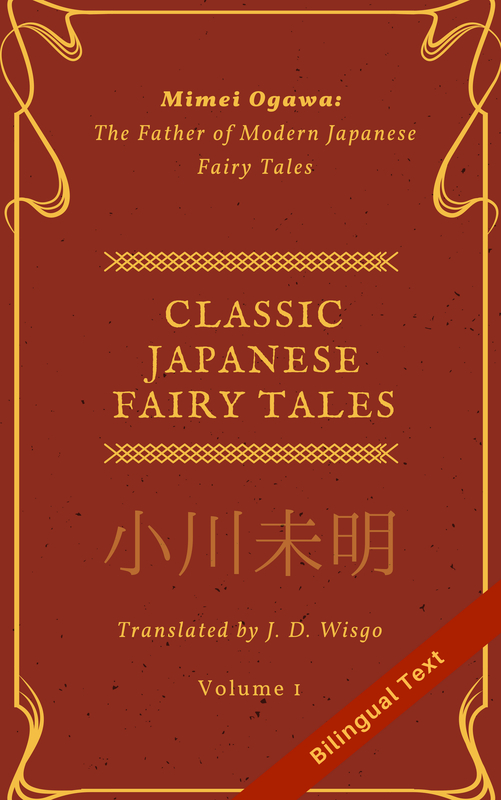 For Japanese, this is especially useful since you will have very little, if any, kanji to worry about, which is one stumbling block when reading Japanese books. I’ve read a great many books to my son in Japanese, and they’ve been a great help (as well as great fun) to both of us. But recently I came upon a series of books that I felt was extra special because of how it taught difficult concepts in a cute way. The 10 book series is called 「言葉図鑑」(Visual Word Encyclopedia) and is written by Taro Gomi (五味 太郎). You can see a link to the entire series here, but I have spent most of my time with the third book (on adjectives) which you can see here, and this review reflects that. We actually rented this book in a public library in Portland, Oregon (isn’t Portland great!). The premise of this series is simple. Each of them is basically a visual encyclopedia of words, with a descriptive picture above each word that written in hiragana. These are introduced in groups which span two pages at a time, each of which focuses on a specific person or object. For example, page 20 is about “どんな はこ” (What type of box?) and has examples like “おもい　はこ” (heavy box), “すくない　はこ” (few boxes), and ”つまらない　はこ” (boaring box). 1) The author’s art style is simple, yet really cute and funny. 2) The pictures are done very creatively, and made as simple possible to illustrate a variety of concepts. 3) Regardless of your level, you will likely come across of words you haven’t seen frequently, if ever. Examples: けたたましい、そそっかしい、ものものしい、むごい、いかめしい、きぜわしい、むつまじい, etc. Having said that, the drawback to these books is that in a few cases, if you don’t know the word at all you may have trouble picking up the exact meaning (at least in book 3). Some of this depends on how familiar you are with various techniques to express motion in a still pictures, though many of these are arguably common sense. In some cases, there are subtle differences between words, like ”おそい　じどうしゃ” and “のろい　じどうしゃ”, where both have a car going slow, but in the latter case there is someone behind the car, looking frustrated. I think the best way to read this book is go through it once without a dictionary, thinking about what the pictures are trying to show. Then, you can go through a second time and look up words you are unfamiliar with, which should shed some light on the picture’s intent. As I already knew many of the words (though not as many as I’d liked), I was biased and cannot say how many of these pictures will be confusing to others. To be honest, I am curious if the average modern Japanese child would know all of the words in these book, since many are terms I wouldn’t expect a child to know, or at least not use in their own speech. Part of it may be because this book is over 30 years old, and some of these words are used a little less frequently nowadays. Also, I’m sure the author purposefully choose some difficult words, because otherwise the book would appear to a much smaller audience. In any case, I’m sure you’ll learn something from it.